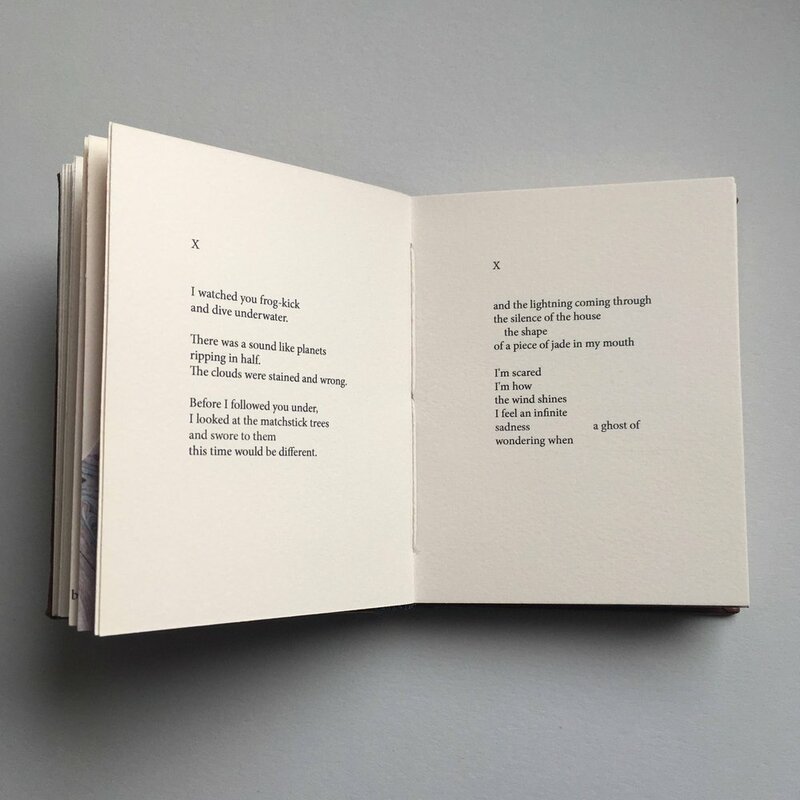 Canyons is a chapbook-length work of poetry by Jessica Poli. 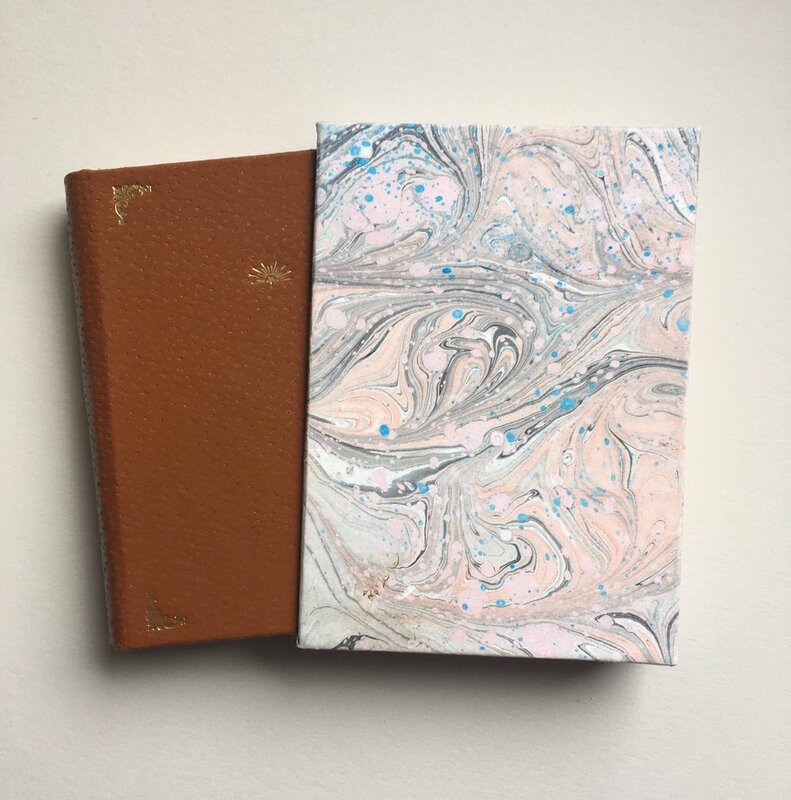 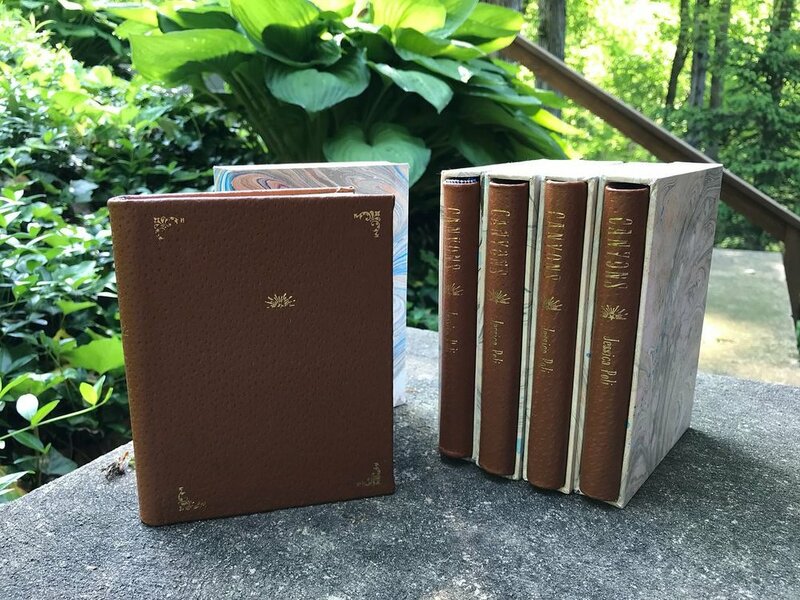 Published by BatCat Press, an independent publisher run by the students at Lincoln Park Performing Arts Charter School, each book is sewn and bound by hand, featuring hand-marbled paper, leather covers, and a slipcase. 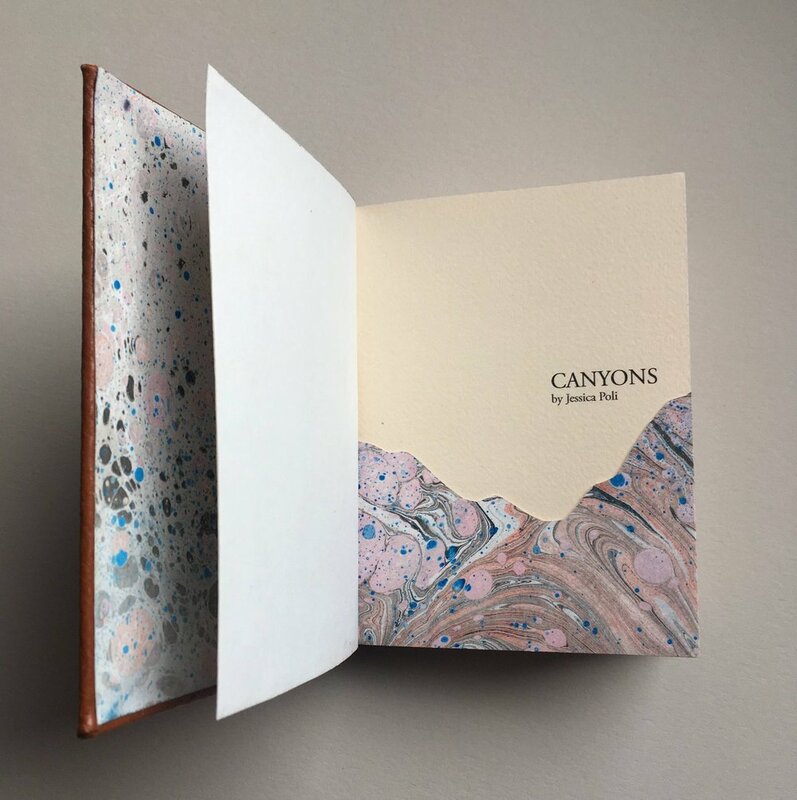 Read more about Canyons and the production process here.